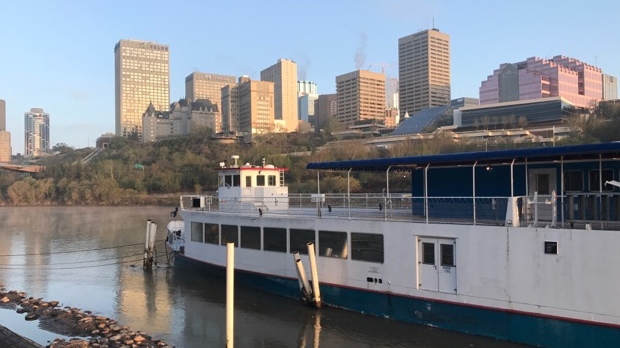 For the first time in more than three years, the riverboat formerly known as the Edmonton Queen is set to take to the North Saskatchewan River. Now dubbed the Edmonton Riverboat, the renovated 25-year-old craft will be open to public river cruises starting next weekend. 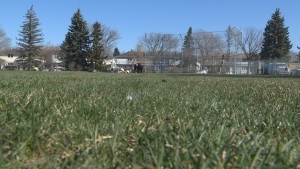 The riverboat was purchased by its current owner in 2016 for $553,000. Since he bought it, owner Jay Esterer has given the riverboat a facelift, with major renovations and upgrades throughout the boat. This year, with a new name and a new crew, she is ready to sail. 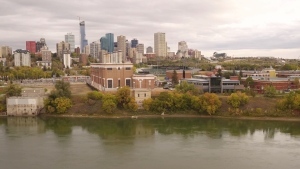 A tour of the river, between the Walterdale Bridge and the Dawson Bridge lasts about an hour. Details on riverboat sailings can be found online. The Queen underwent major renovations and is set ready to sail, once it gets a new captain.